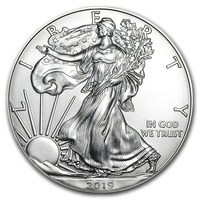 The most popular coin from the United States Mint collection is the American Silver Eagle Coin. Released in 1986, it is considered one of the most beautiful coins in the world. It is also the only coin in the world whose weight, purity and content are guaranteed by the United States Government. The design of the Silver Eagle coins is what attracts investors and collectors to this beautiful coin. 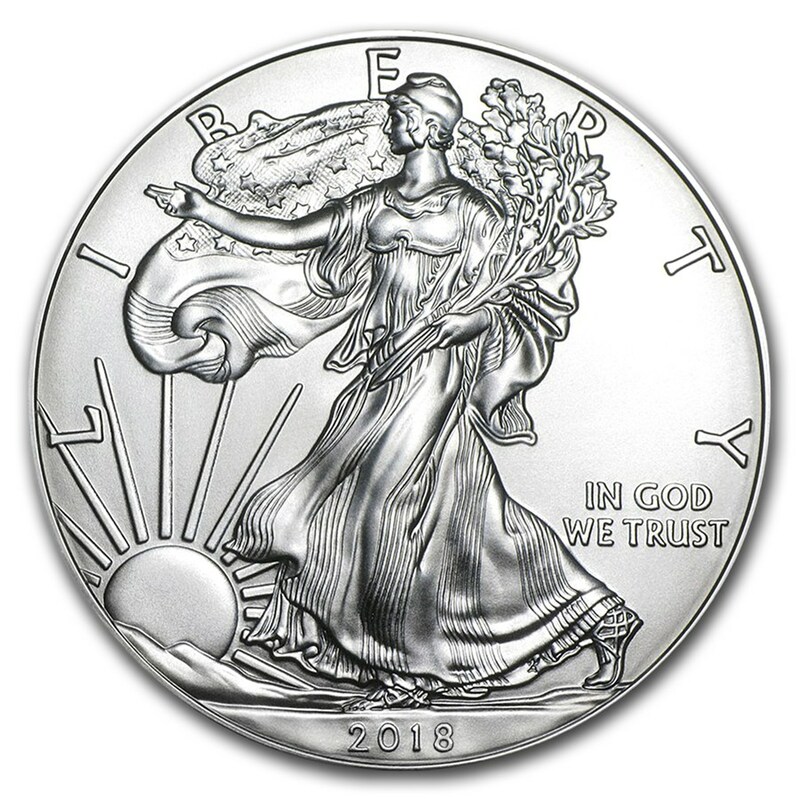 The obverse side of the Silver coin depicts Lady Liberty as designed by Adolph A. Weinman, which is one of the most famous designs to ever appear on a United States Mint coin. The reverse of the coin is just as impressive, as it displays one of the most patriotic symbols of the United States - the American Eagle. This coin perfectly displays the American patriotism that the whole world has grown to know. At Gold Avenue, we can help you understand the value of your silver investment, and we can help you start your new precious metals portfolio.